How it happened!? How could I don’t even know about this great band!? 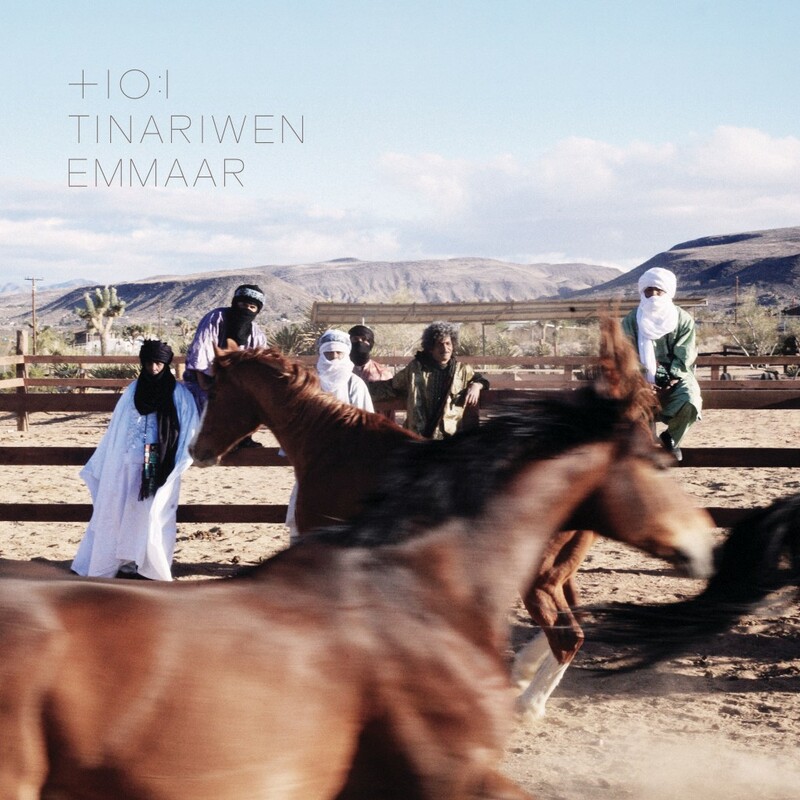 With big pleasure I represent you — Tinariwen! It’s an folk/blues/world-music band from Mali. Their sound is absolutely amazing. This strange mix of blues and african ethnic music, just magnificently! I just can’t to stop listen their.